The BERG grand champion is new for the summer and is the biggest BERG trampoline available! 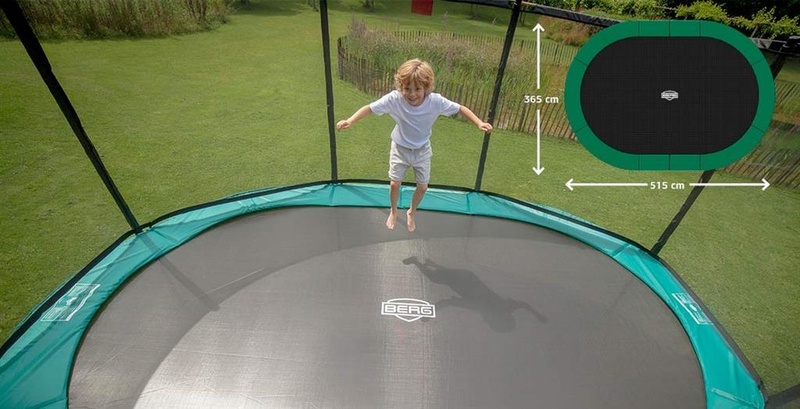 It measures a whopping 16ft 10” x 12ft and offers the most amazing performance due to the Goldspring technology BERG have use on their range of premium trampolines. This trampoline is truly spectacular and it is in ground, so there is less risk of your children injuring themselves. When it comes to exercising, we are very passionate about it! We strongly advice children and adult to exercise and play through our products. The expression ‘Exercise through Play” is what we strongly promote because we believe that you should be happy and healthy in life. One of the best way adults and children can exercise is by bouncing on the grand champion BERG trampoline. BERG trampolines are one of the top trampoline manufacturers in the world. They have been producing, developing and selling extraordinary trampoline for over 20 years. Their team work daily on finding the best technology for trampolines and checking the safety and quality of their trampolines. Trampolines like the grand BERG champion is cutting edge design makes it truly special. Here at Trampolines Online, we do our utmost on delivering you with top quality trampolines for affordable prices. 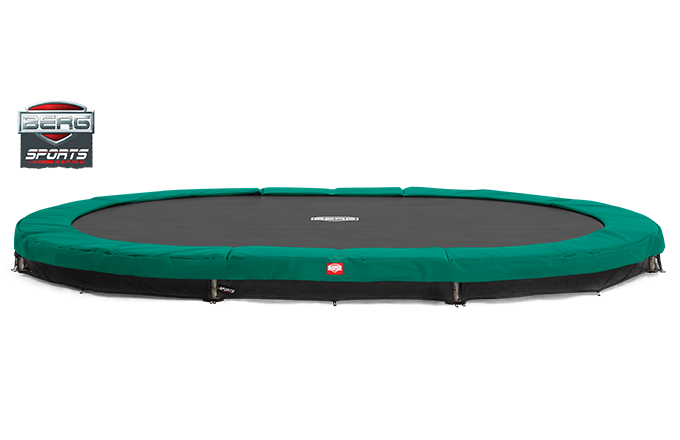 Trampolines like the 16ft Grand BERG Champion is ideal for you and the family to have. Call us today to purchase the BERG Grand Champion trampoline! 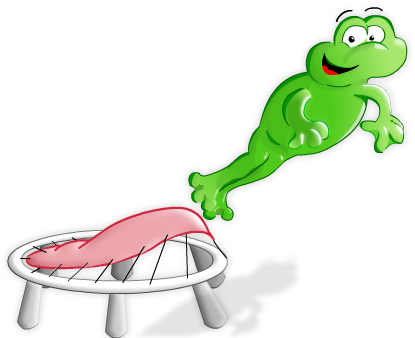 As Trampolines Online are one of the UK’s top suppliers of online trampolines for sale.